Its the TV series that everyone is obsessing about and which everyone has an opinion on. ‘ Game of Thrones’ manages to get a reaction whether it be good or bad out of just about anybody who starts watching. Ryan Strachan has a look at why it is having such a huge impact on many peoples lives with reflection from the actual author of the books that started the craze. 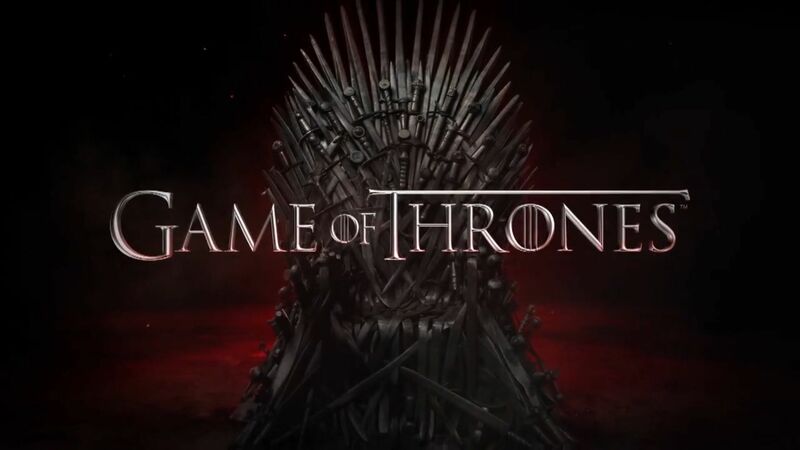 In addition to various sound bites from one of the most shocking scenes in the whole series, the ‘Red Wedding’ and opinions from some of the numerous ‘Game of Thrones’ enthusiasts out there.